When will be Upgrade My Bae next episode air date? Is Upgrade My Bae renewed or cancelled? Where to countdown Upgrade My Bae air dates? Is Upgrade My Bae worth watching? Being comfortable in your relationship doesn't mean your wardrobe needs to be tired AF. Love may be blind, but you're not! In this short form series, couples get to spice up their spouse's style, turning them into the stylish fantasy BAE they always wanted. With the help of a celeb's personal stylist, we'll follow the makeover process from start to finish and reveal the final looks ' hairstyle updates and all ' to capture the funny, dramatic, and adorable reactions from each couple. Finally, a chance to make your boo dress to impress and retire their attire. 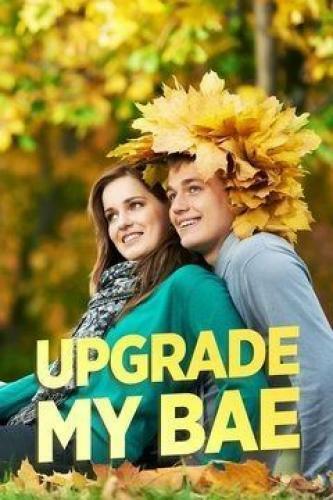 Upgrade My Bae next episode air date provides TVMaze for you. EpisoDate.com is your TV show guide to Countdown Upgrade My Bae Episode Air Dates and to stay in touch with Upgrade My Bae next episode Air Date and your others favorite TV Shows. Add the shows you like to a "Watchlist" and let the site take it from there.